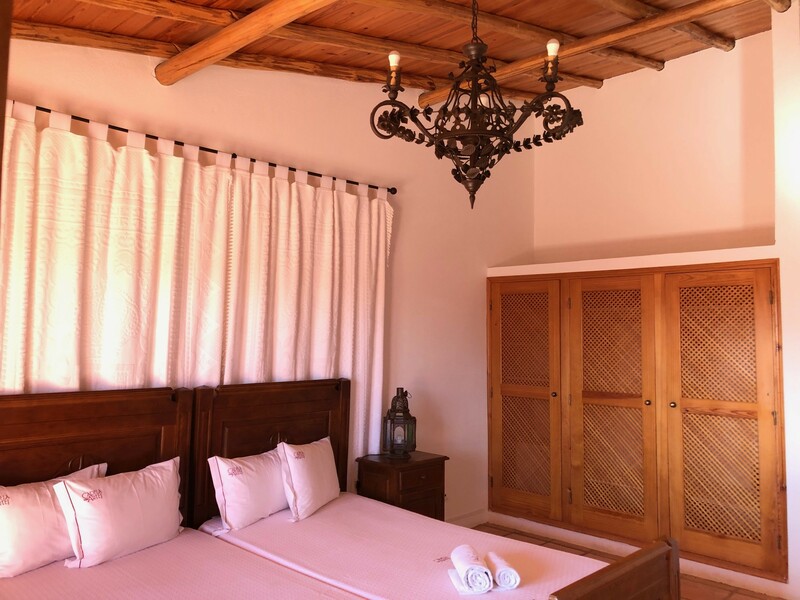 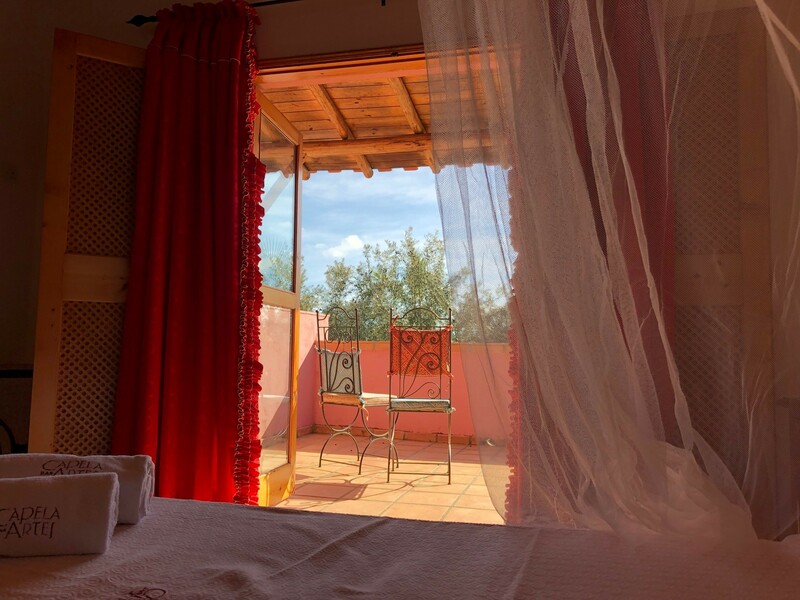 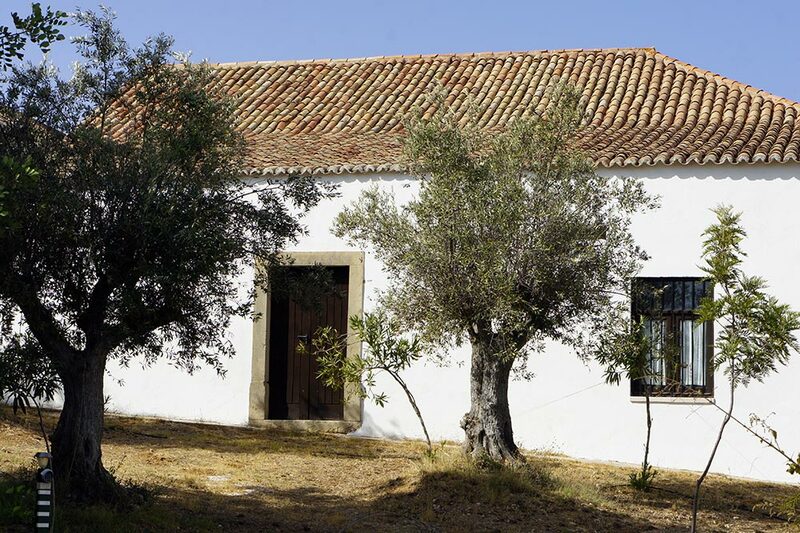 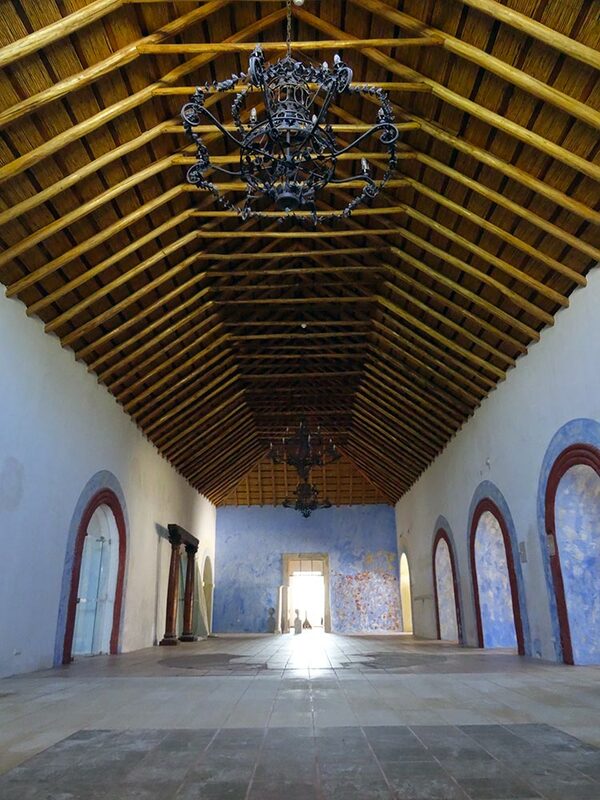 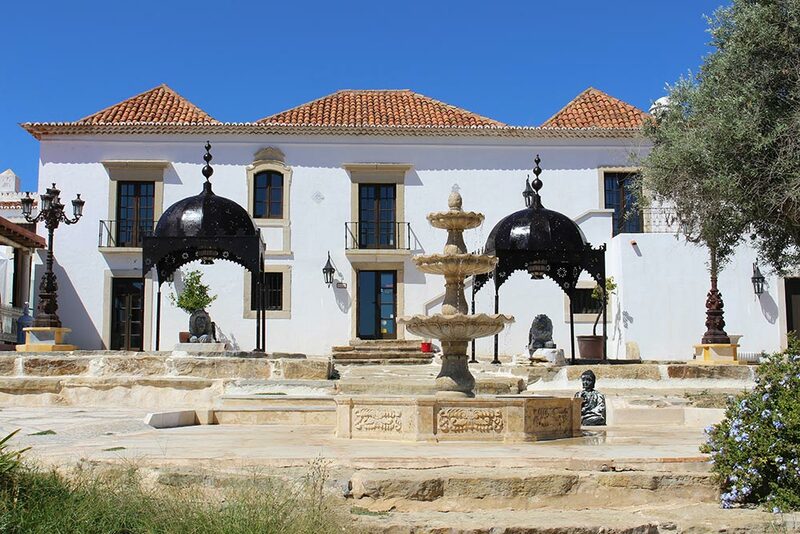 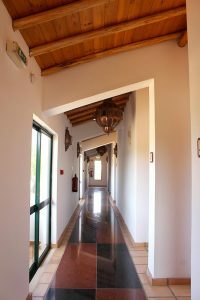 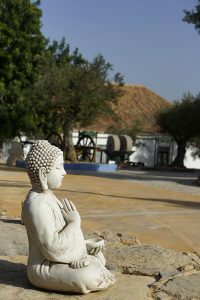 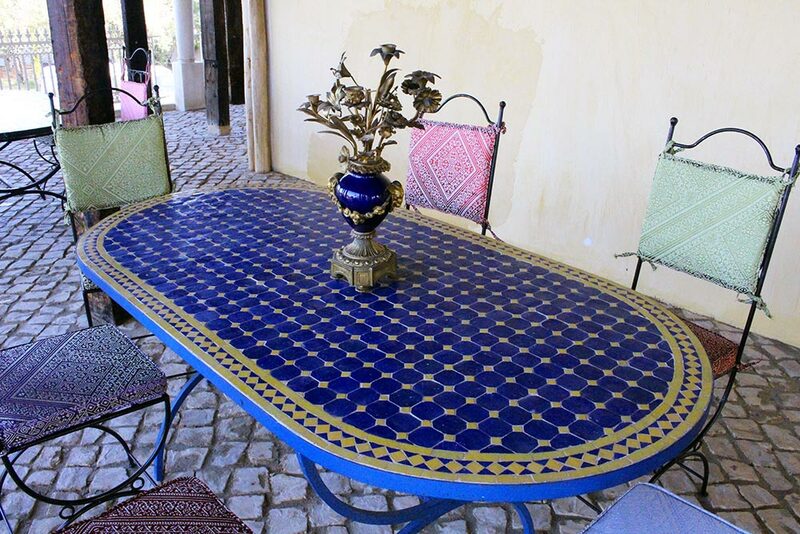 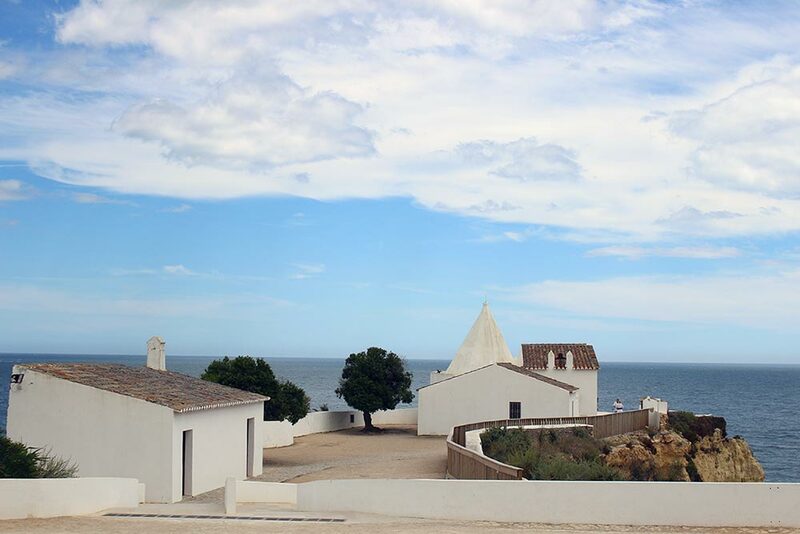 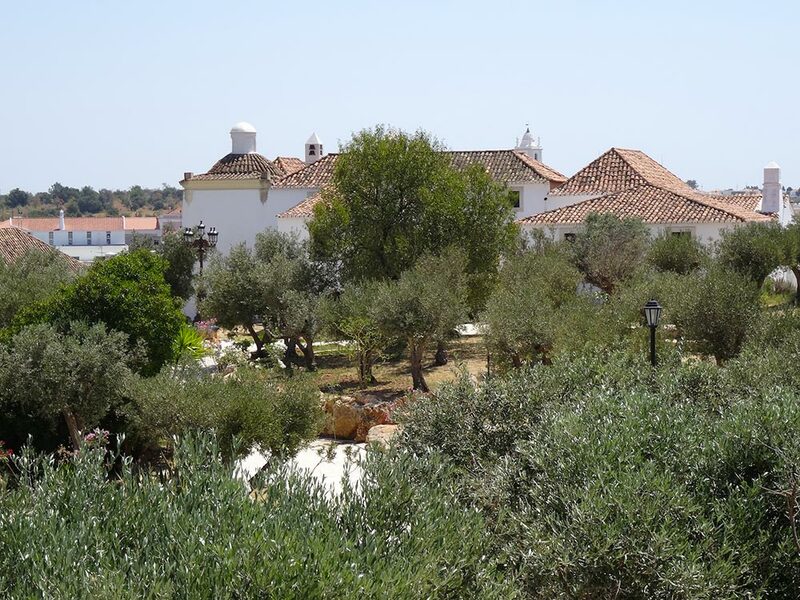 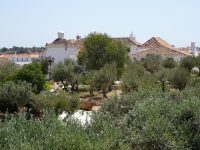 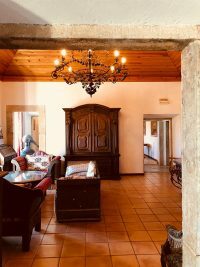 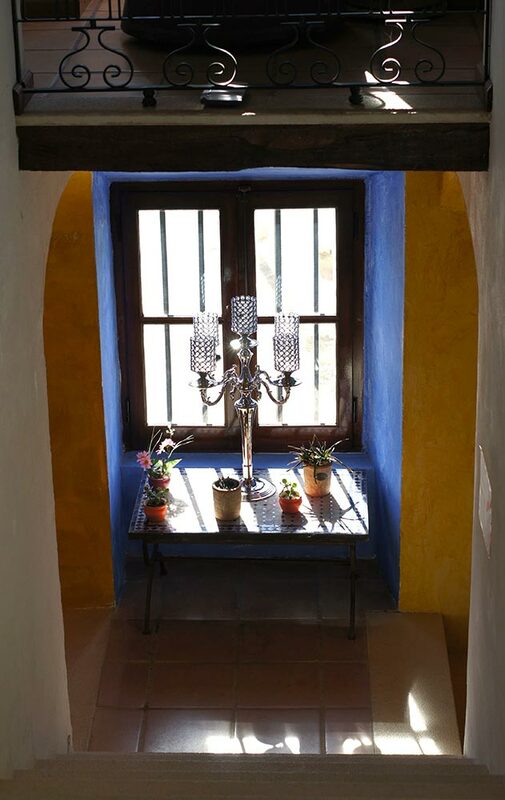 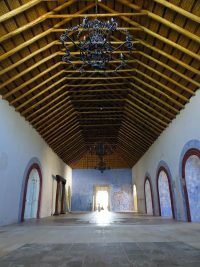 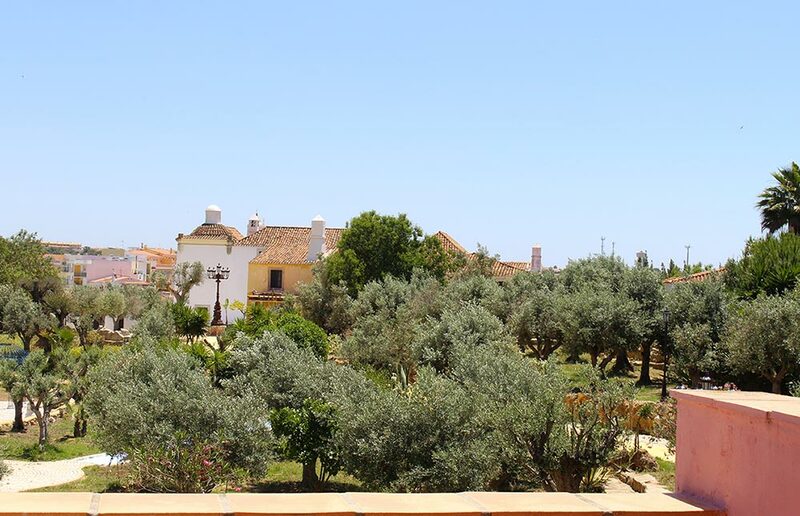 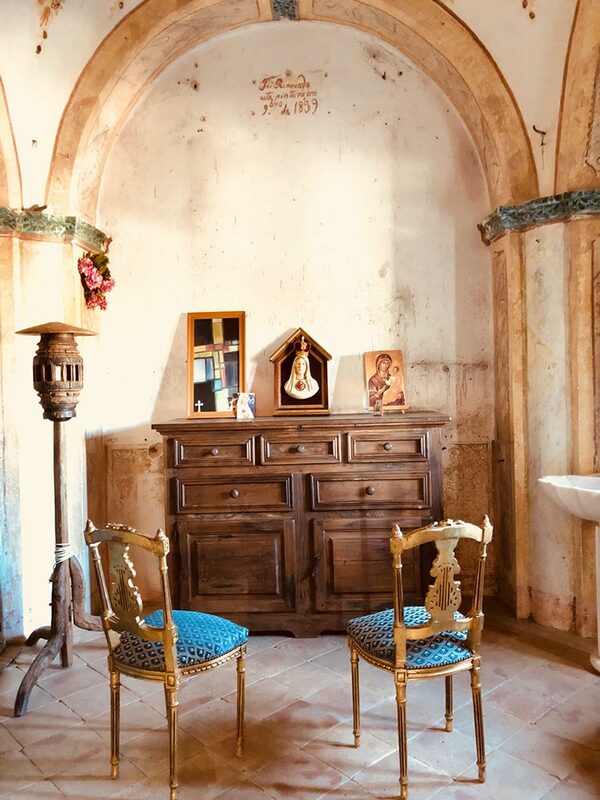 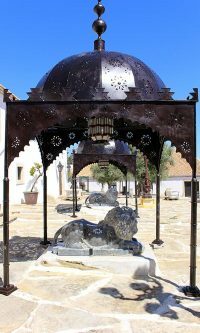 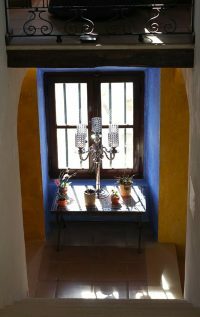 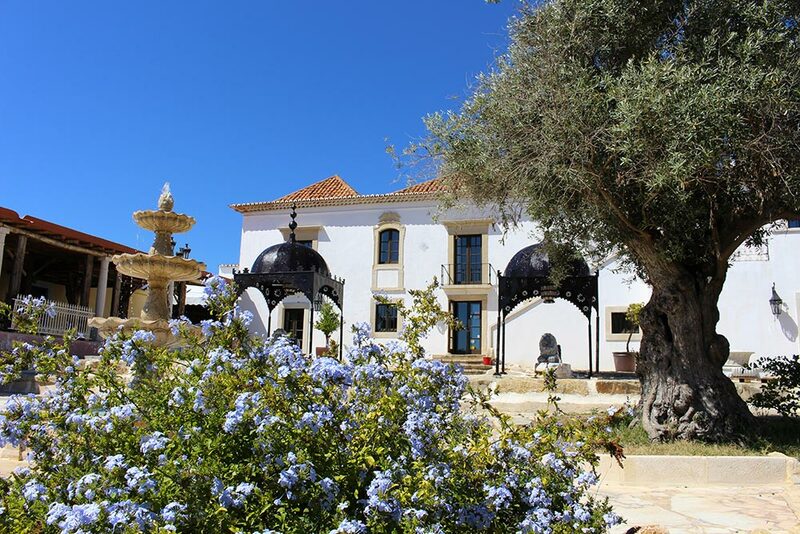 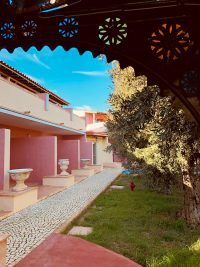 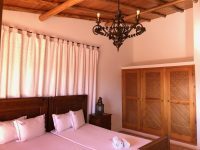 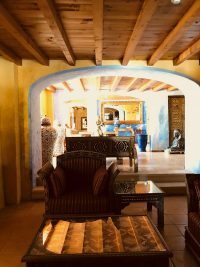 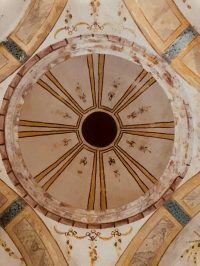 A traditional Algarvian house from the XVth century with a private chapel, completely restored. 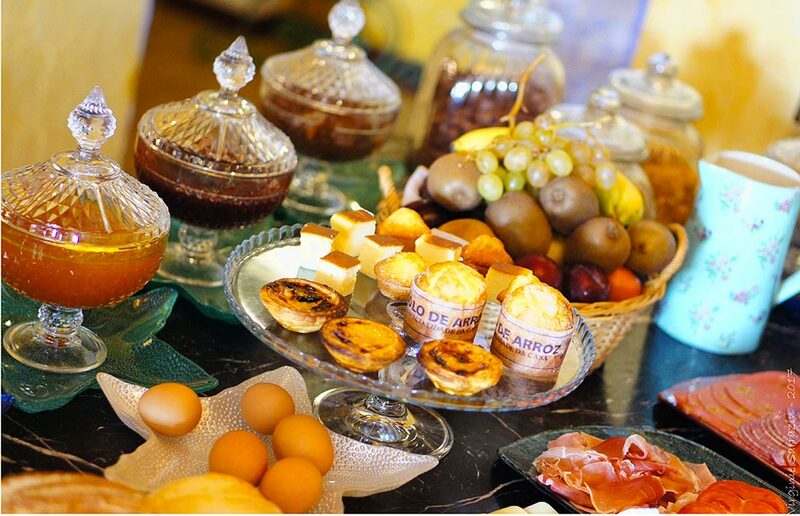 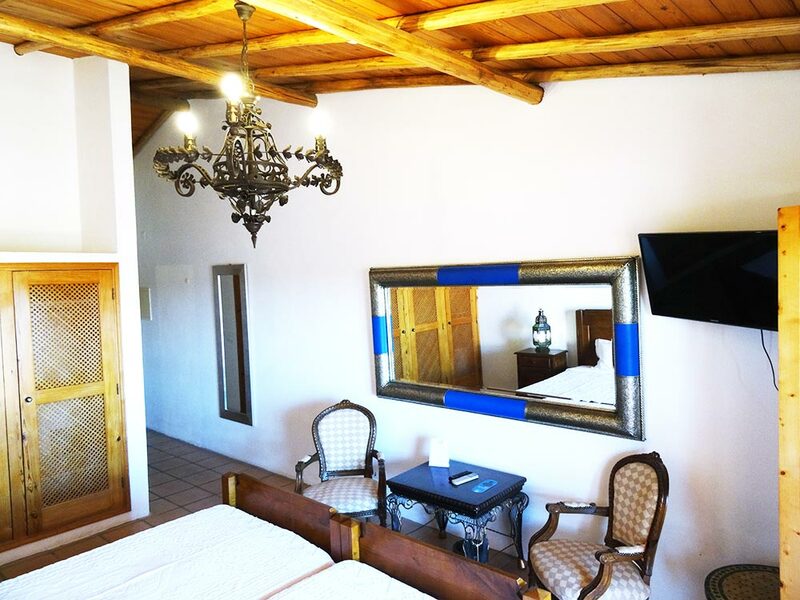 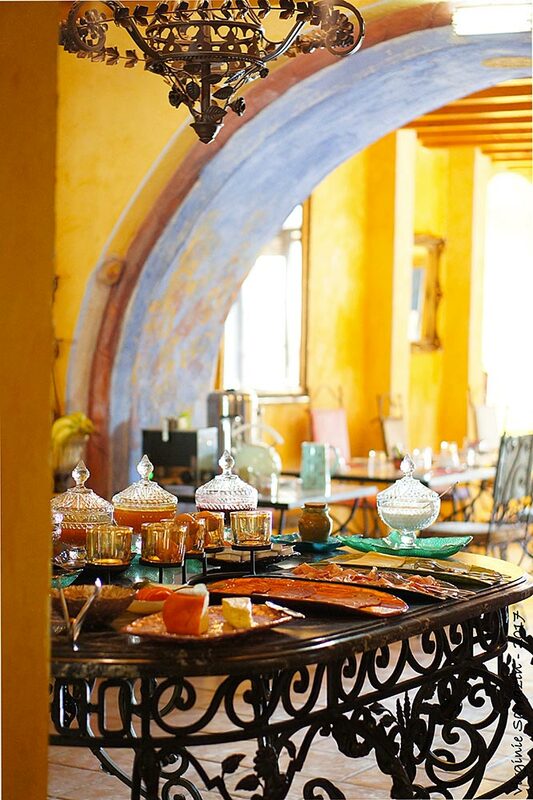 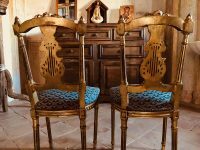 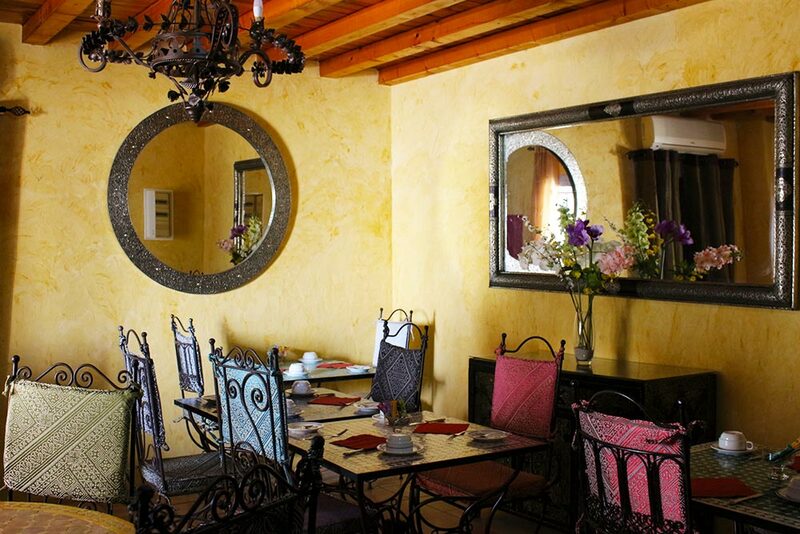 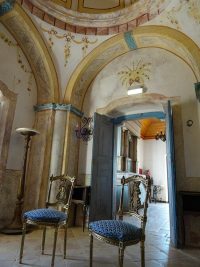 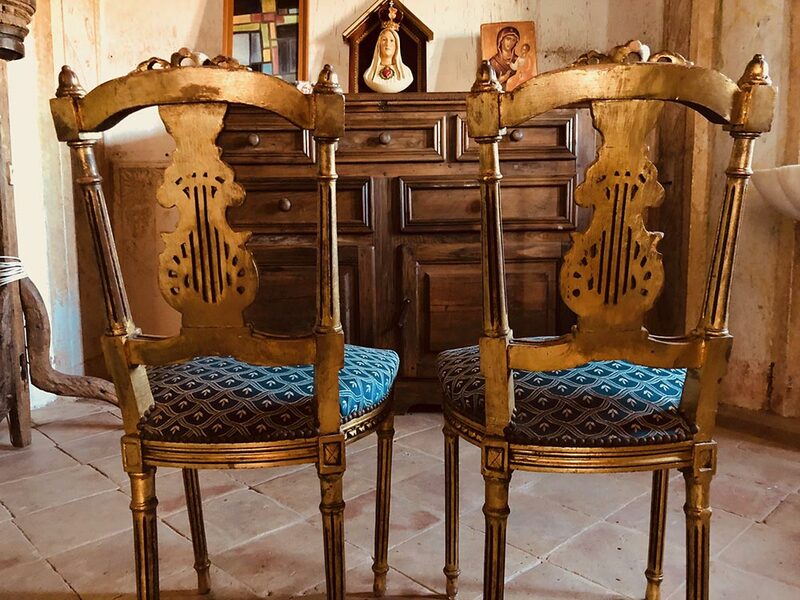 You will find the reception, the breakfast room, and other rooms decorated with vintage furnitures and painting. 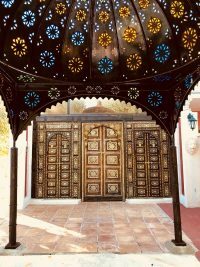 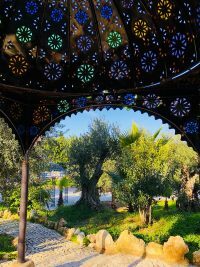 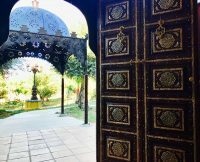 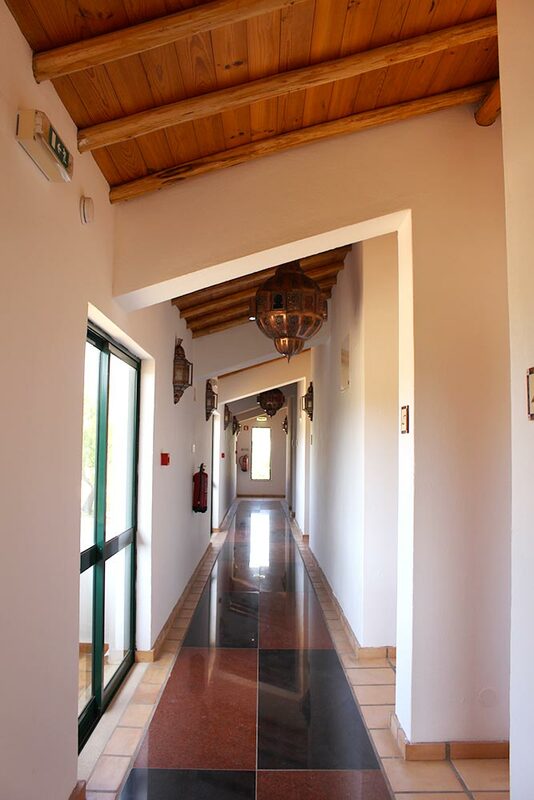 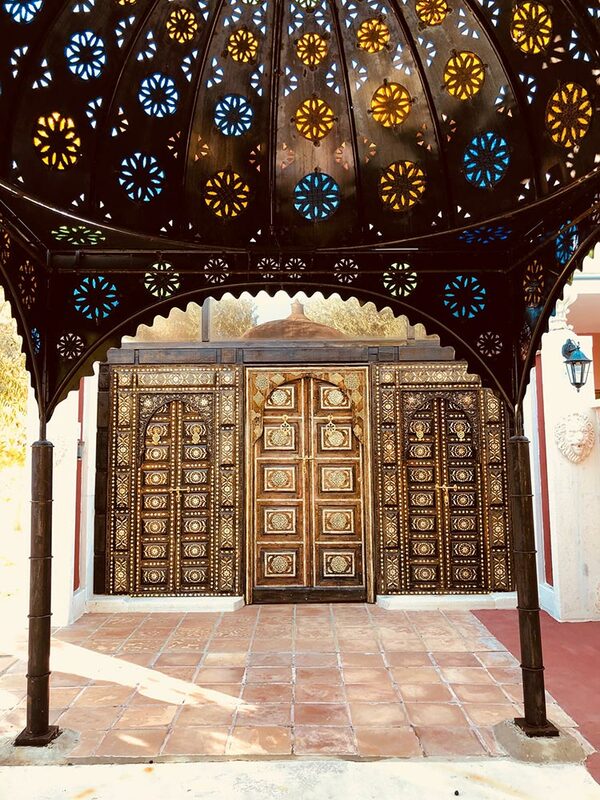 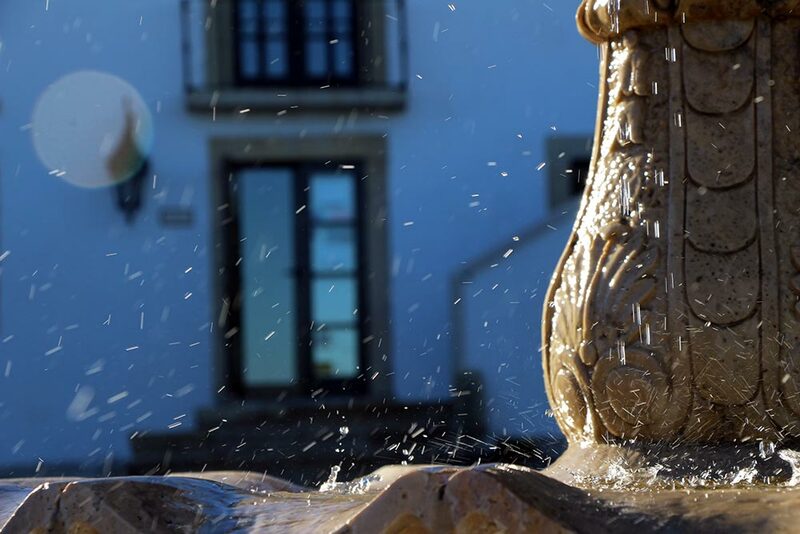 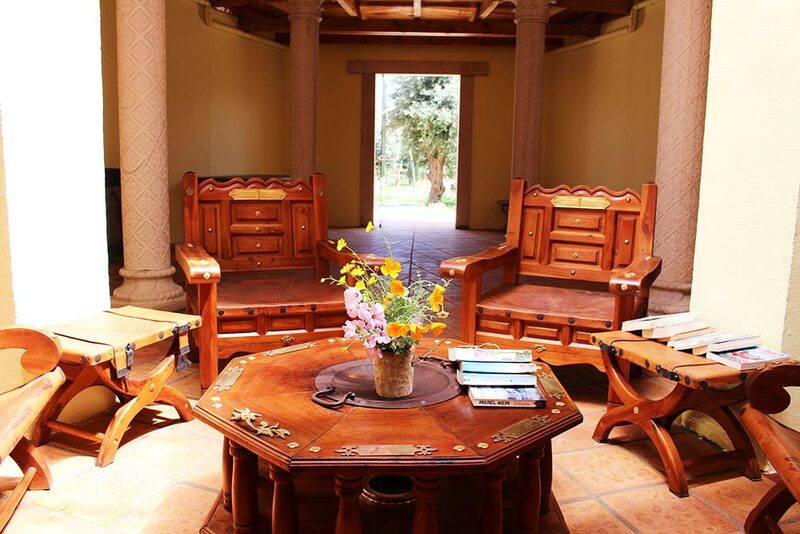 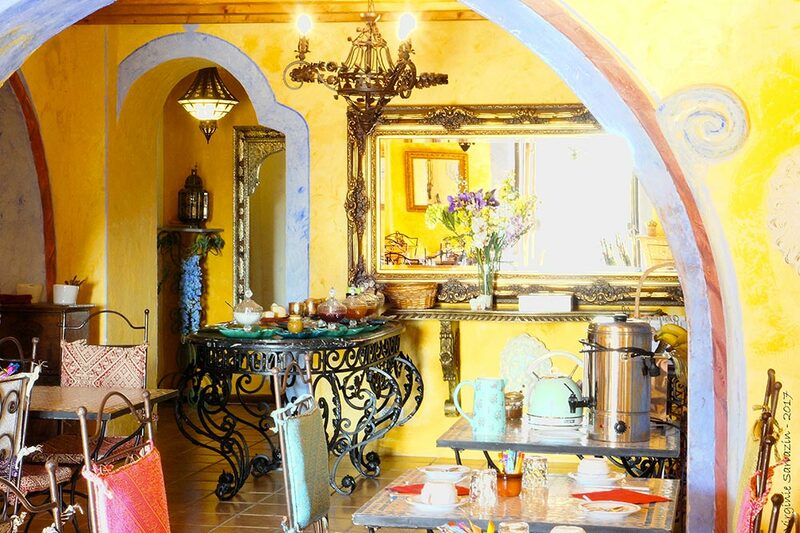 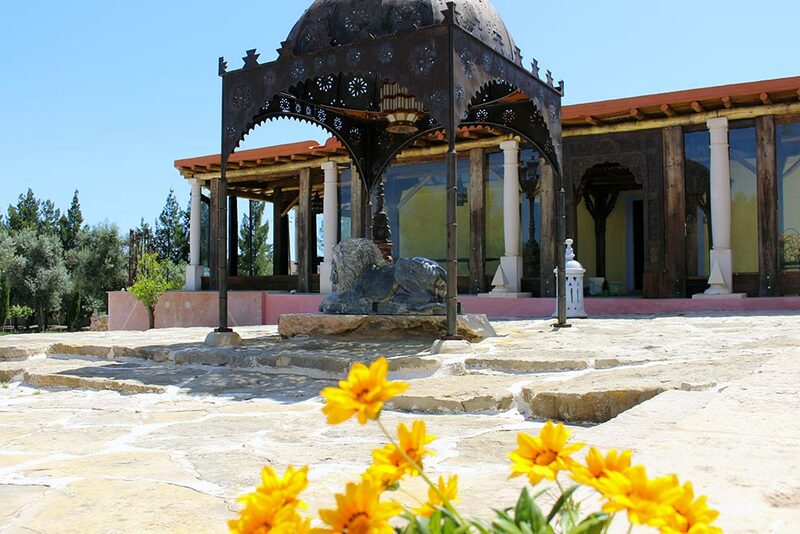 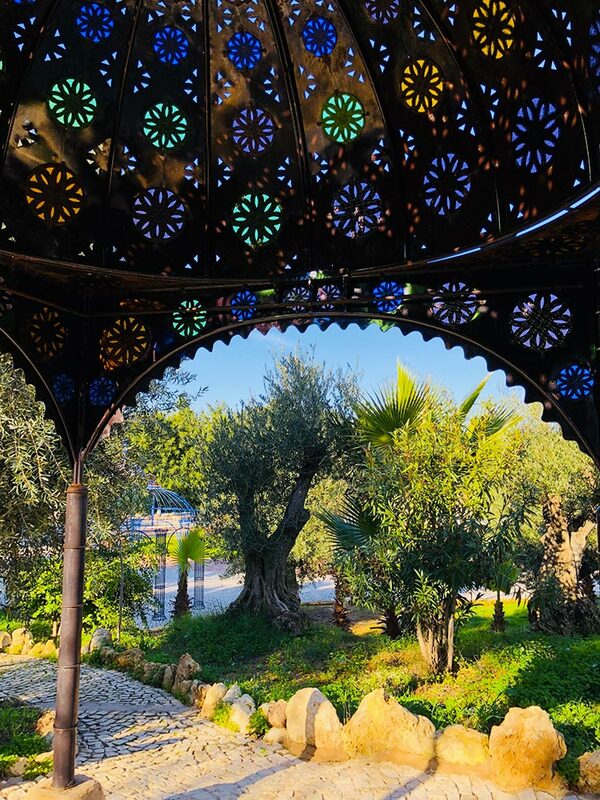 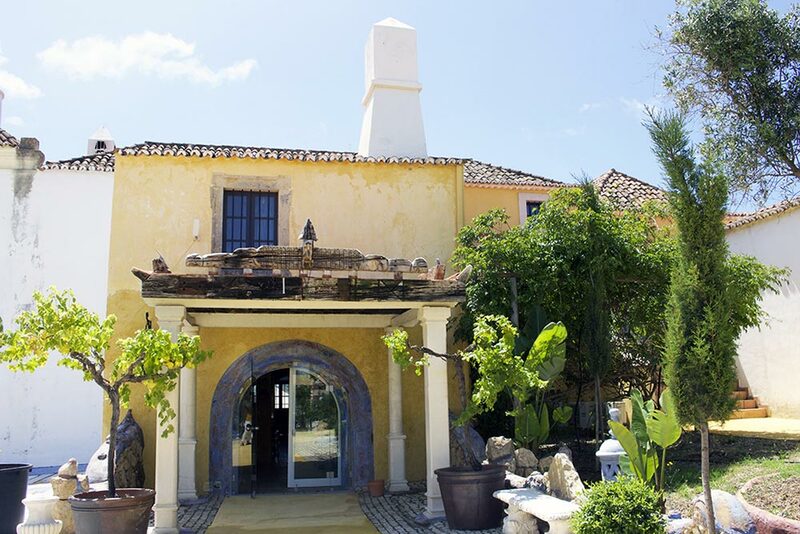 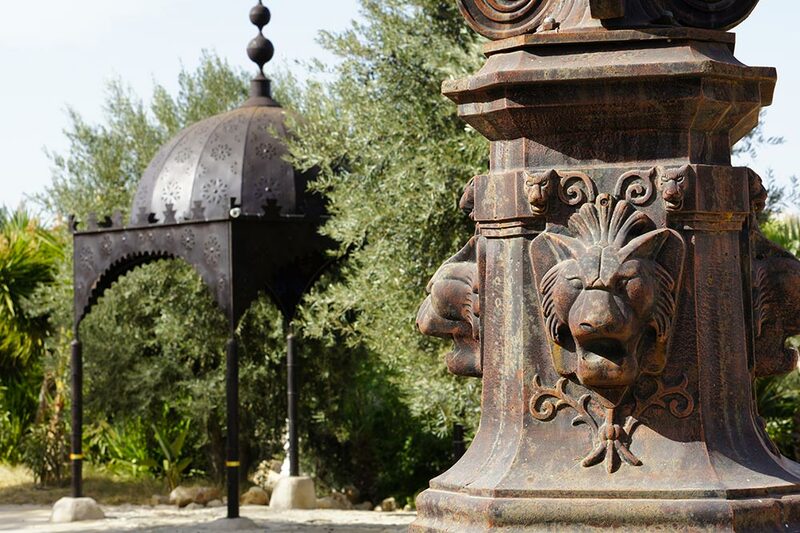 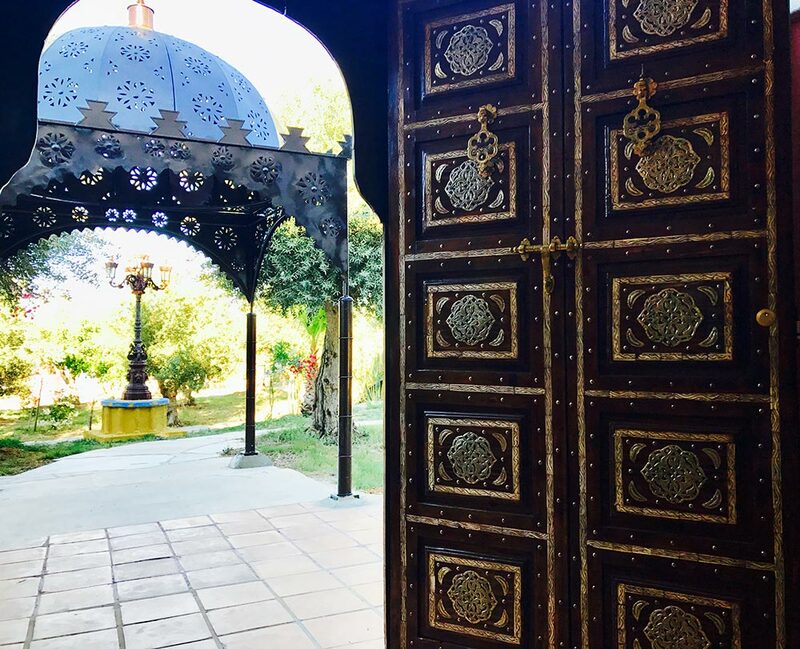 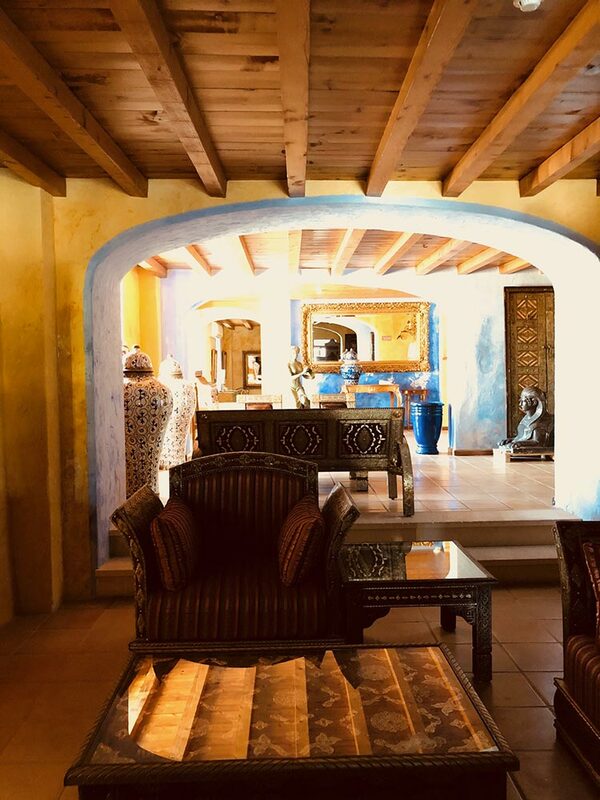 After a short walk in the garden, your will enter the hotel through the typical moorish door. 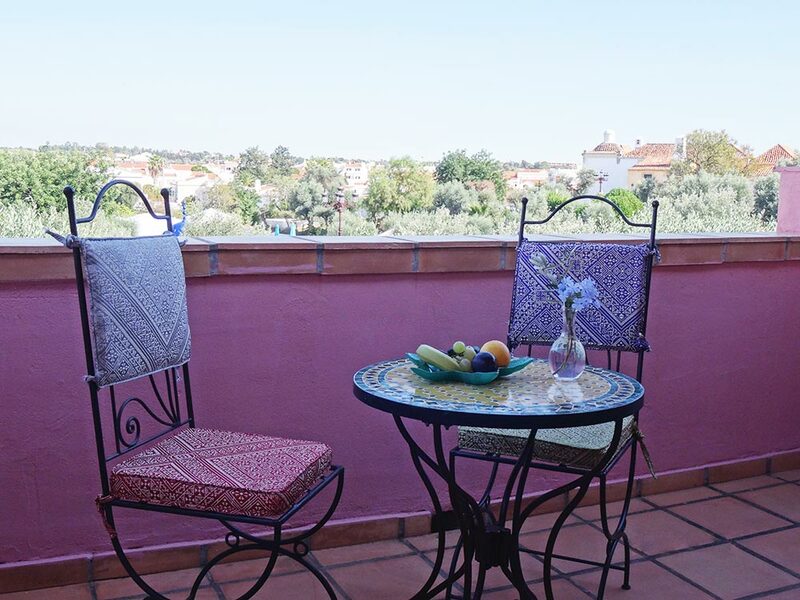 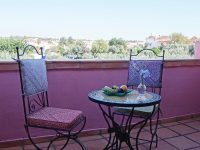 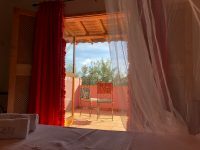 30 double rooms offering private terrace with a view. 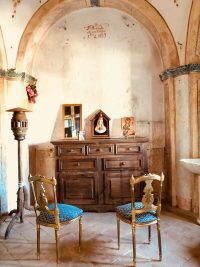 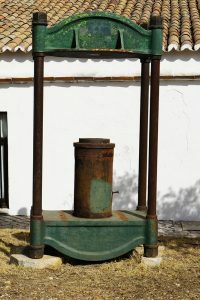 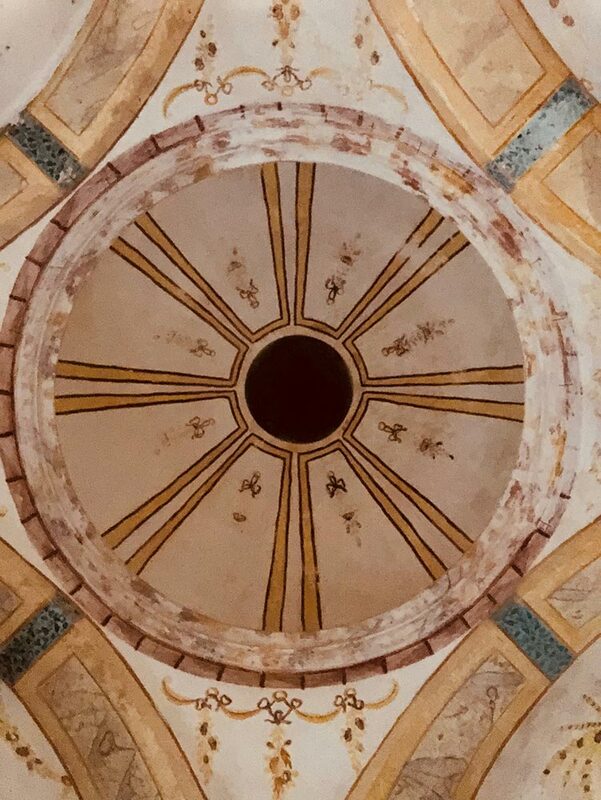 This oil fabric from the XVIIth century, beautifully restored. 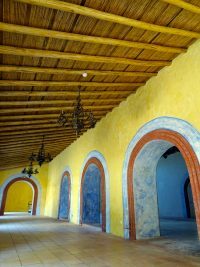 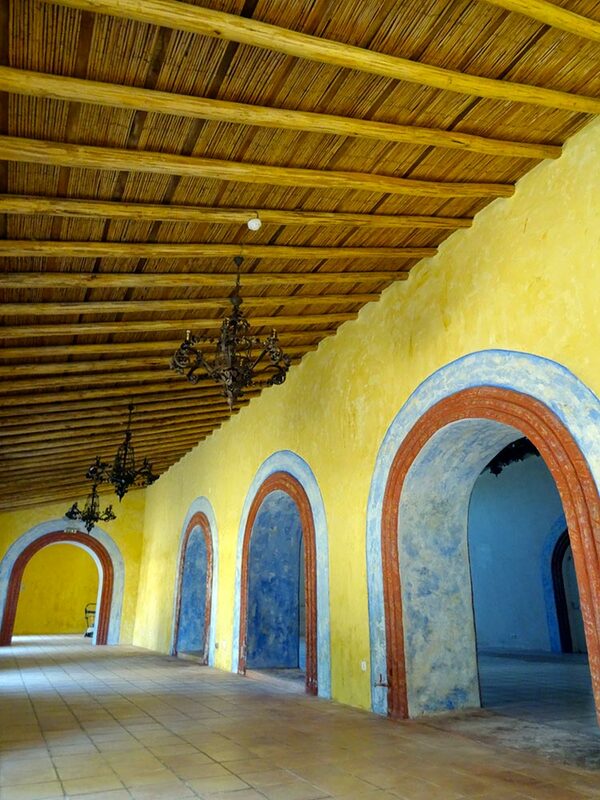 Nowadays, this impressive historic building welcome events like wedding, seminars.. 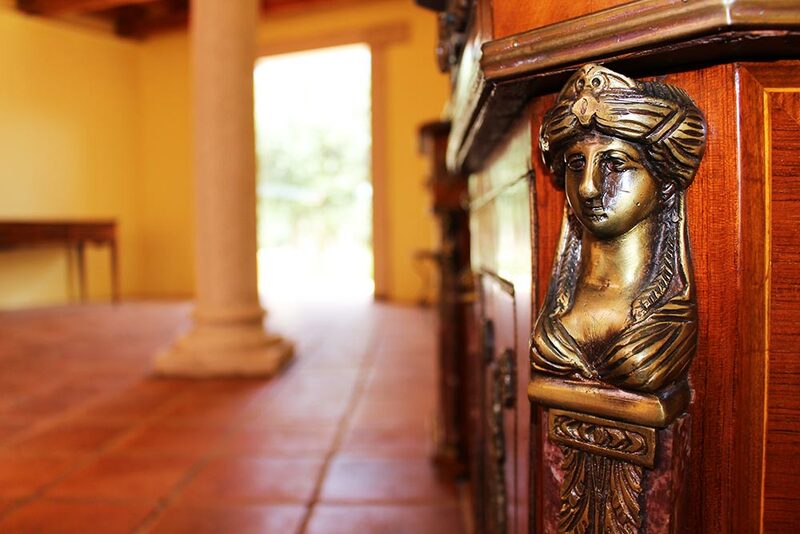 Doors are always opened, and we would be please to tell you stories about the place. 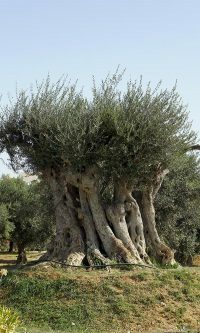 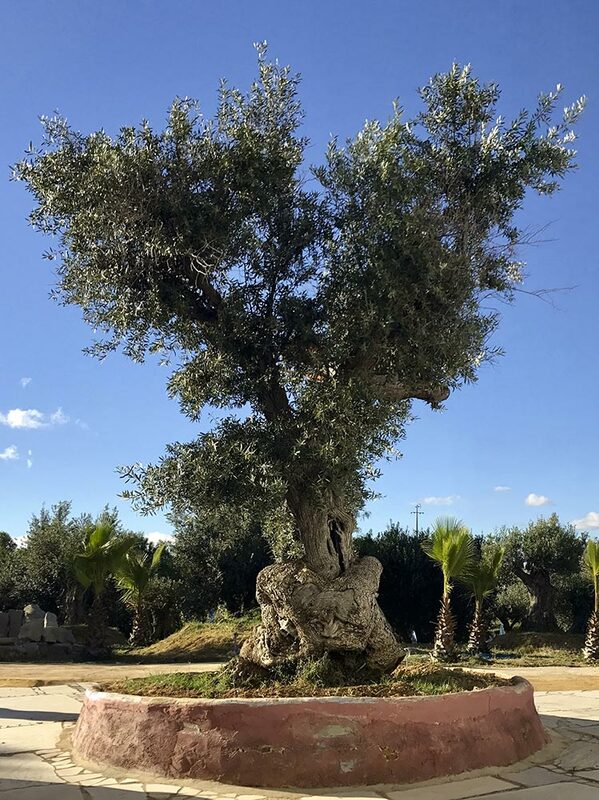 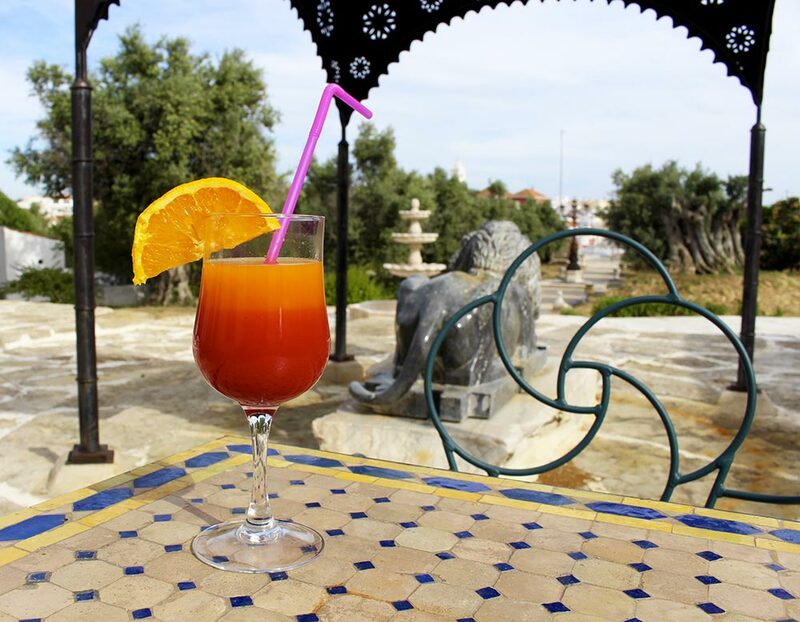 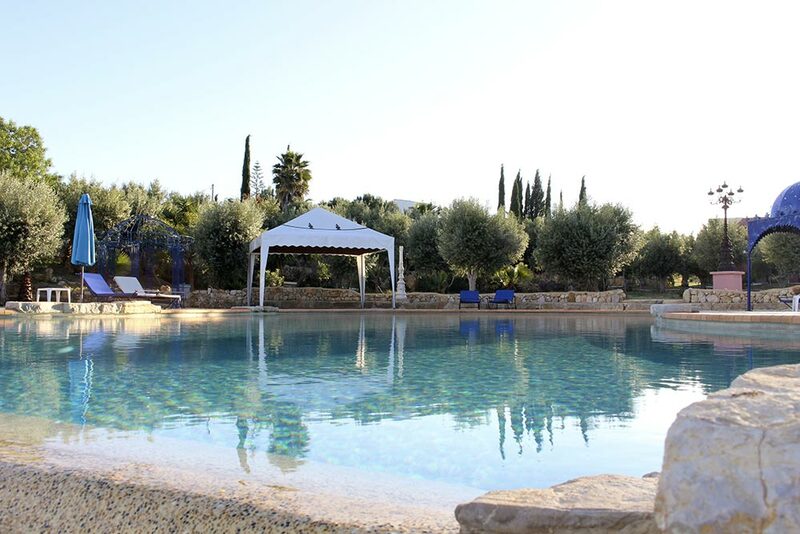 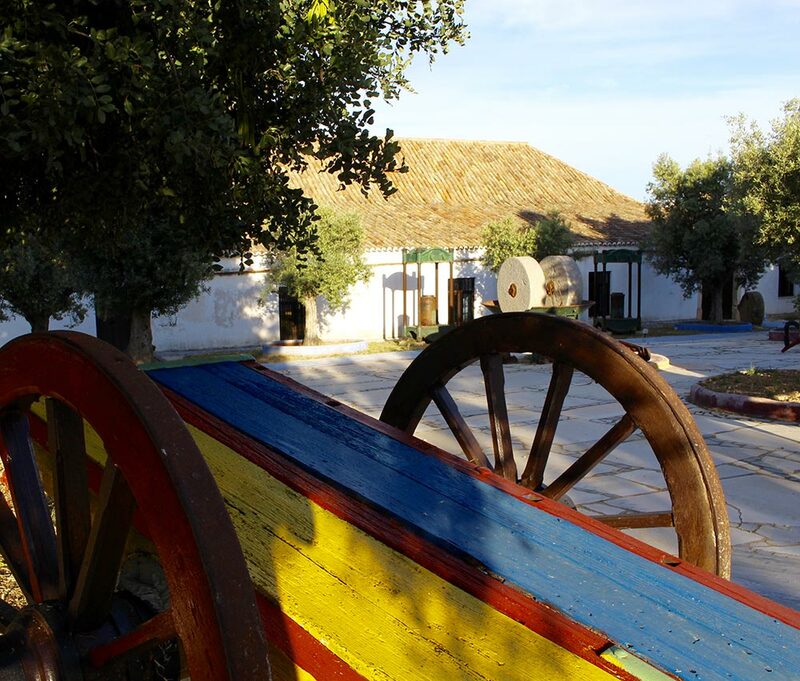 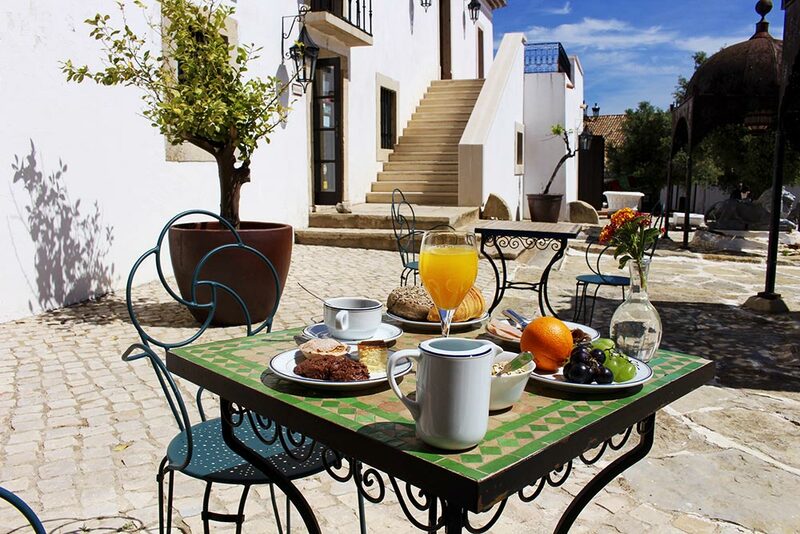 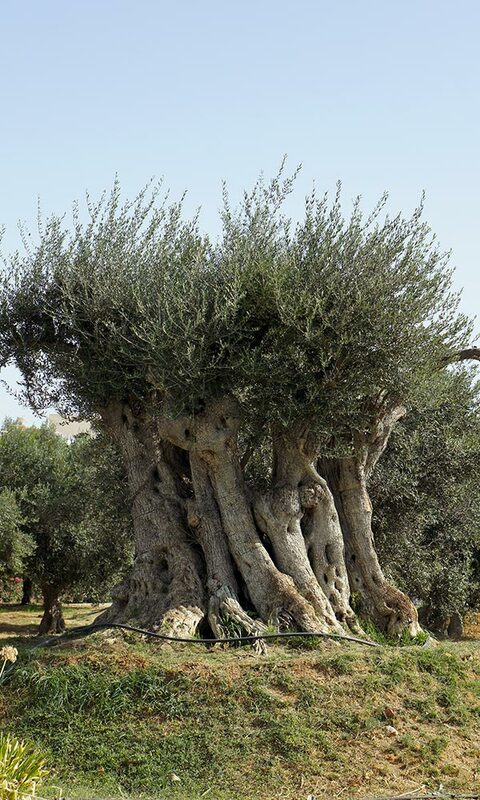 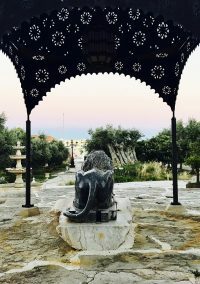 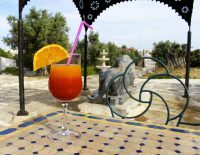 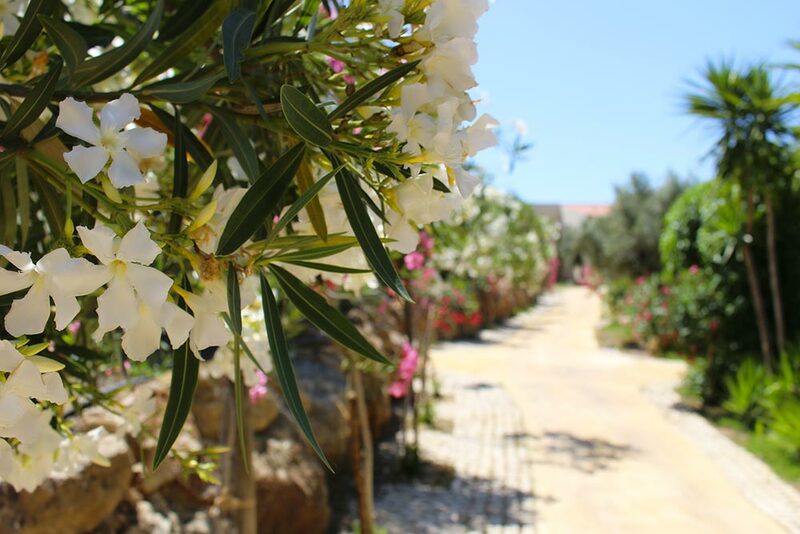 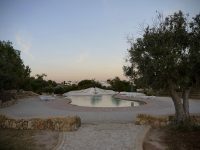 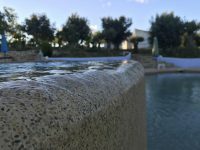 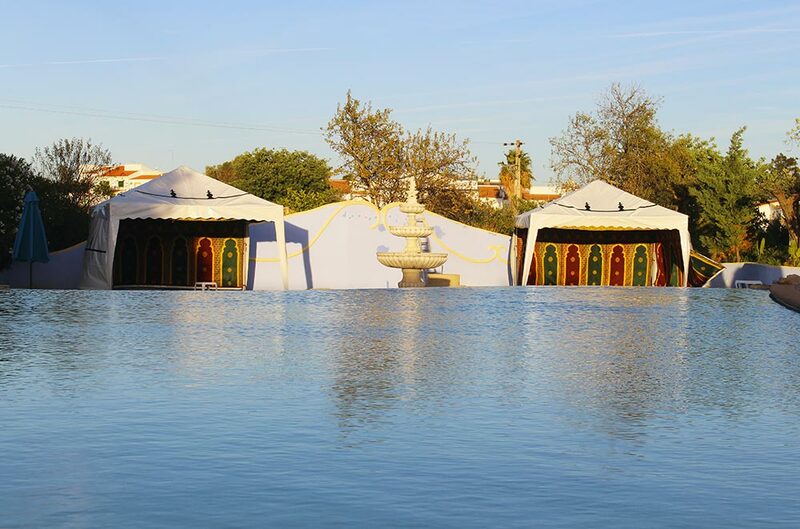 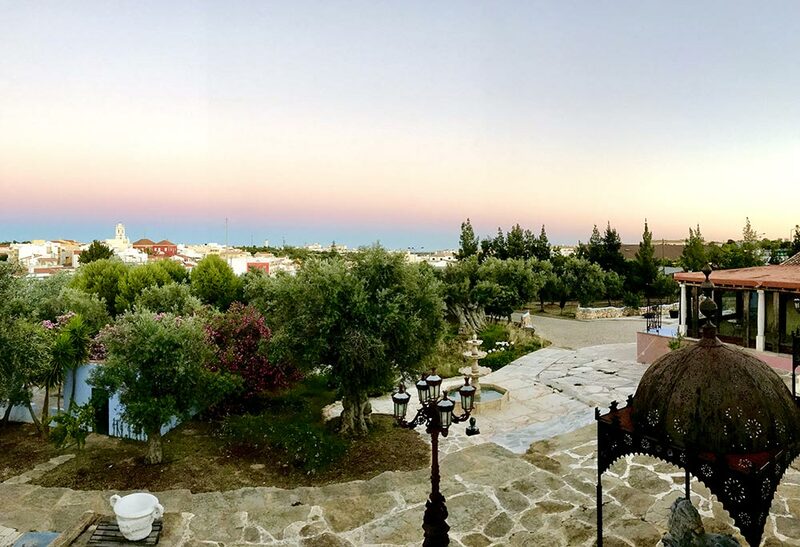 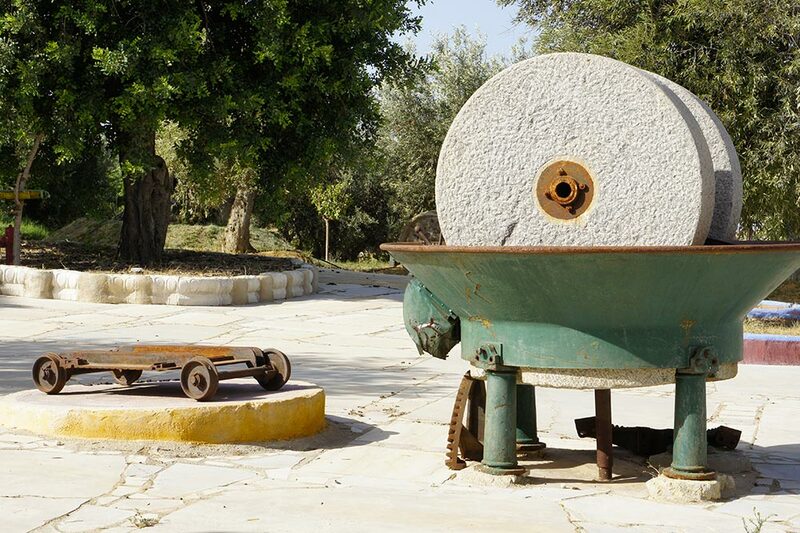 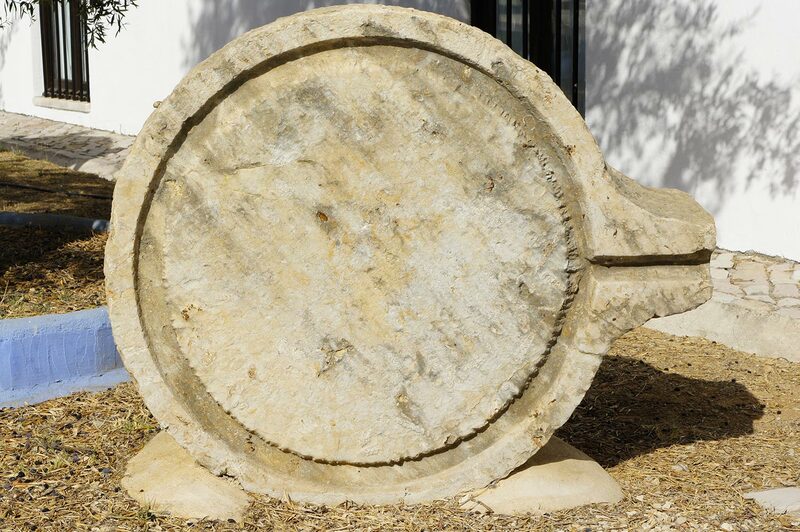 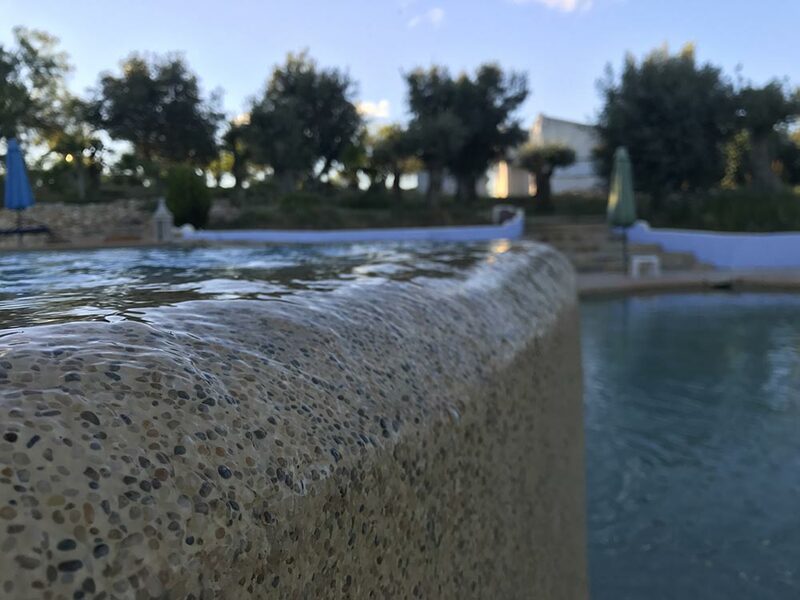 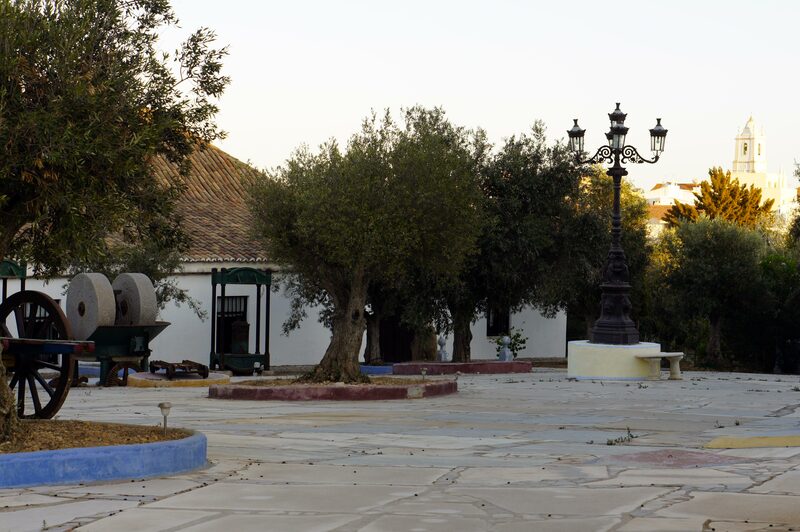 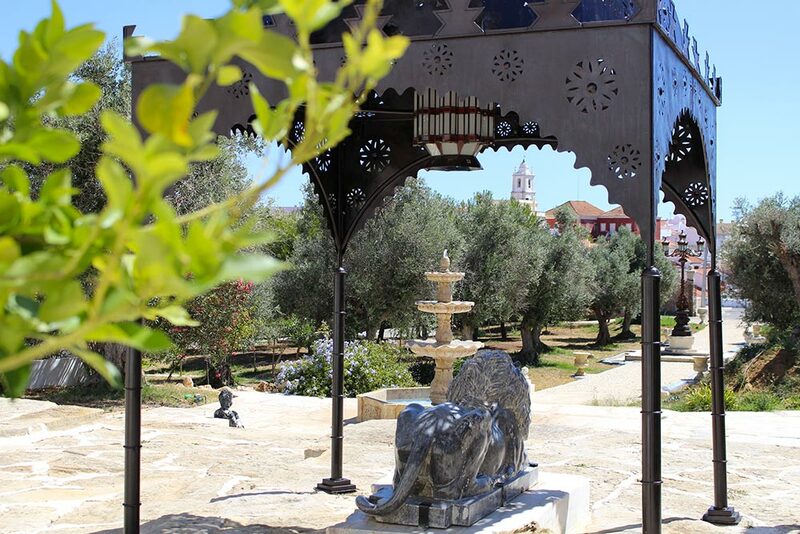 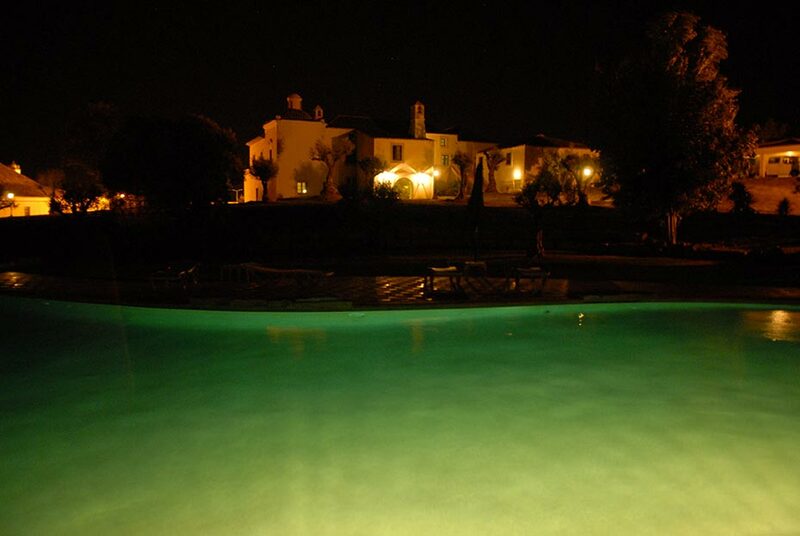 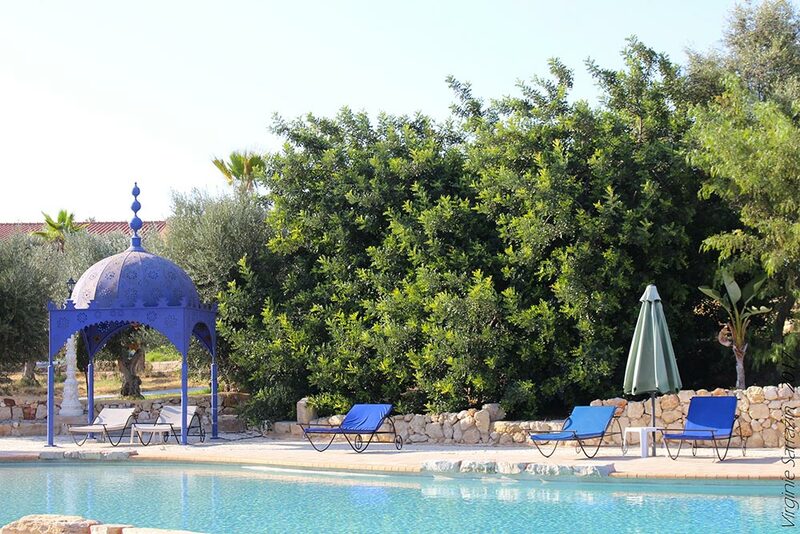 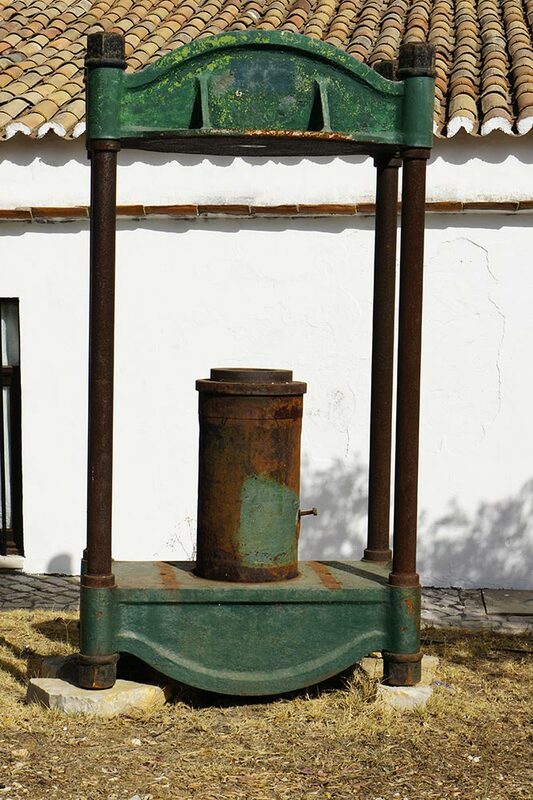 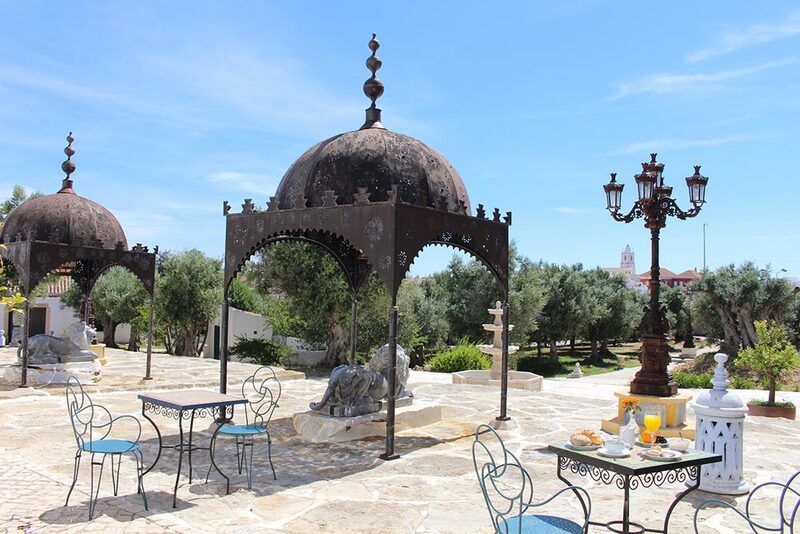 The hotel is surrounded by a 6 hectares garden with beautiful olives, almond, carob trees. 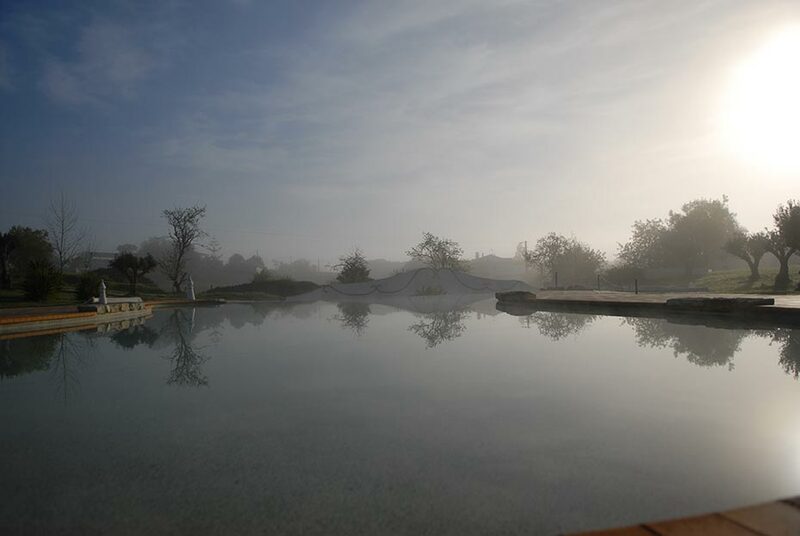 In the heart of the garden, the infinity pool where you will enjoy the serenity of the place. 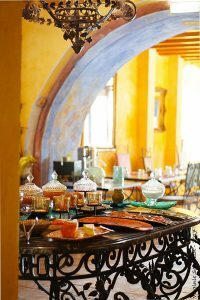 The pool bar serves drinks and snacks during the day. 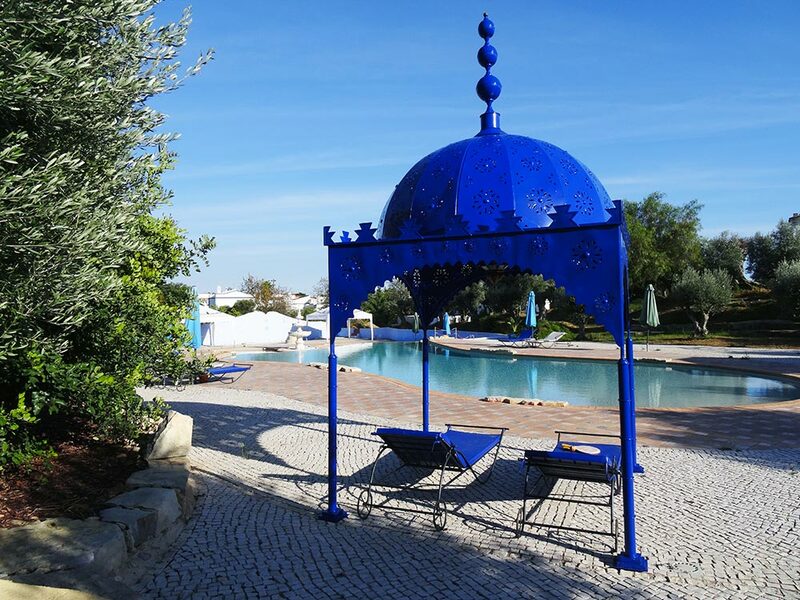 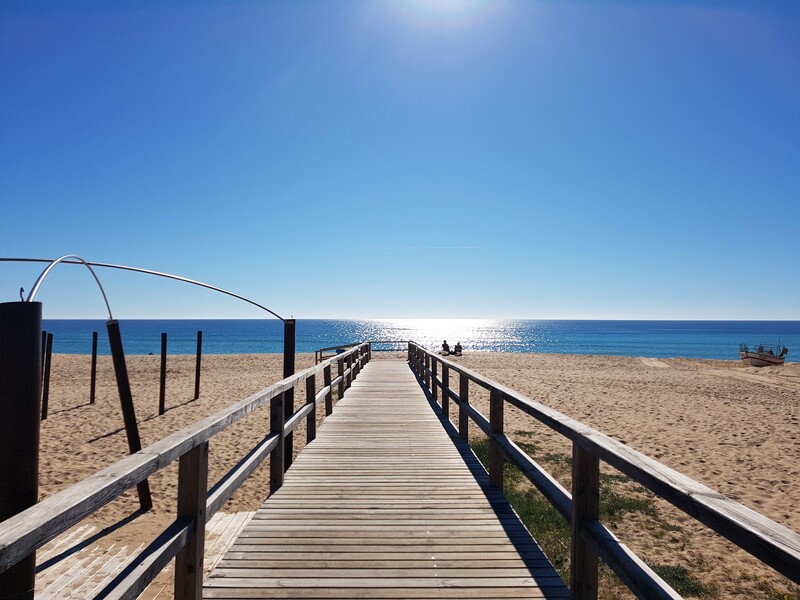 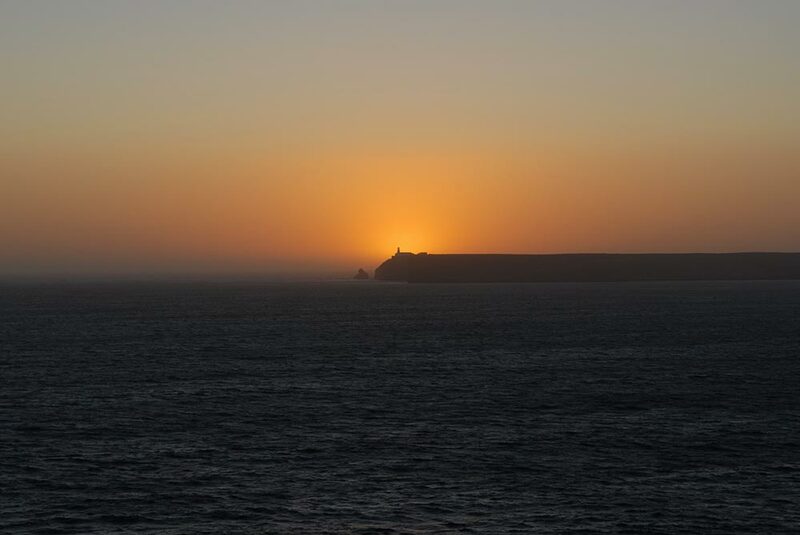 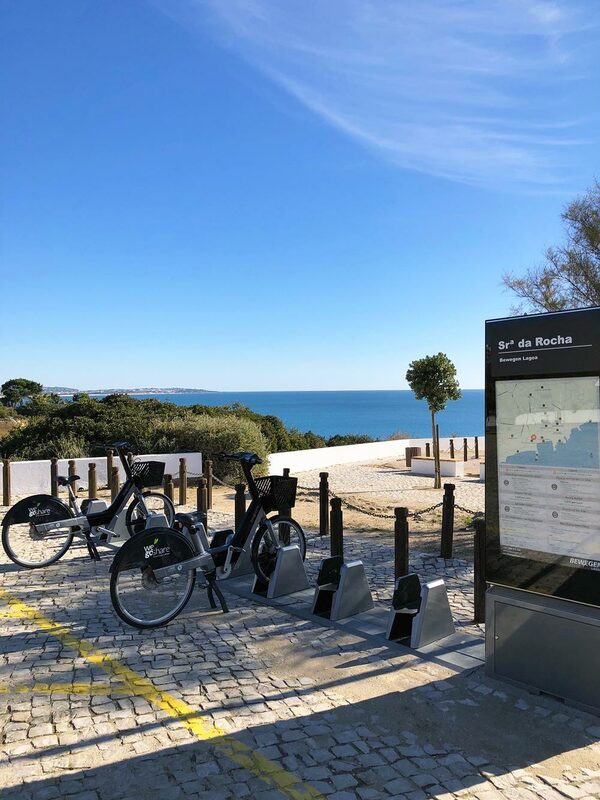 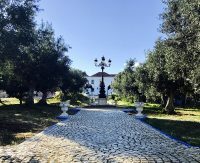 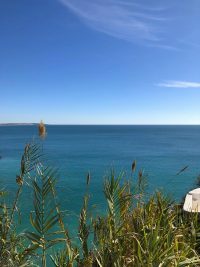 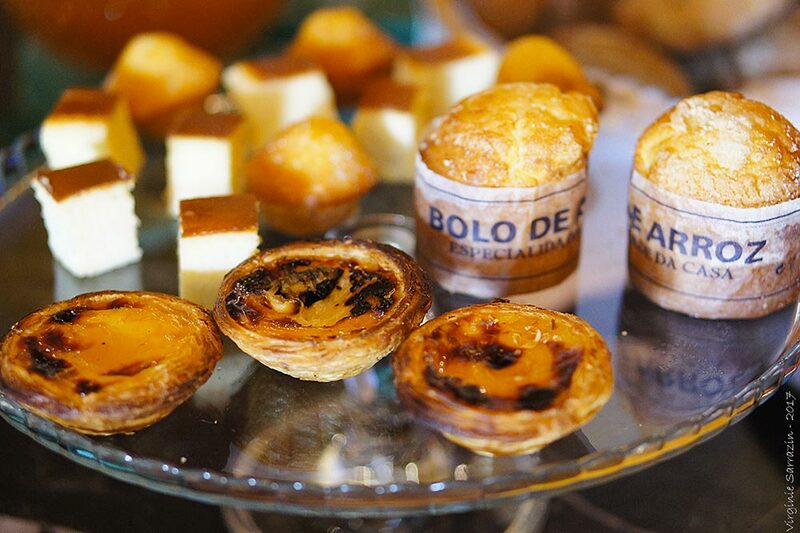 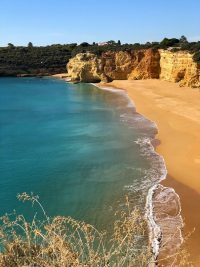 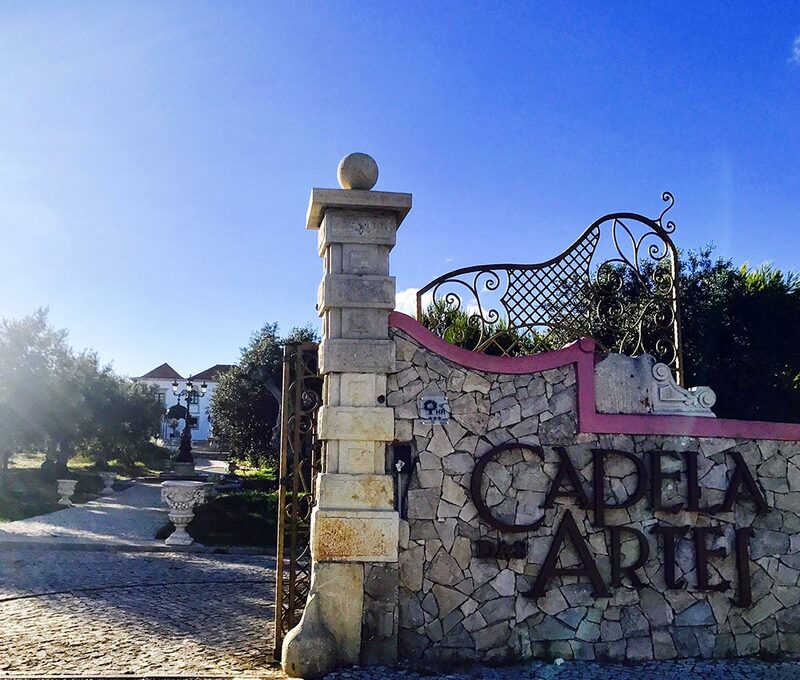 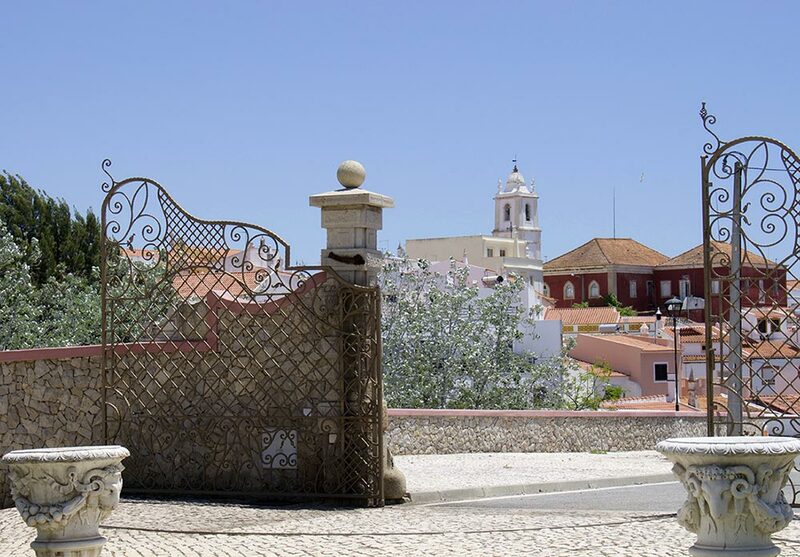 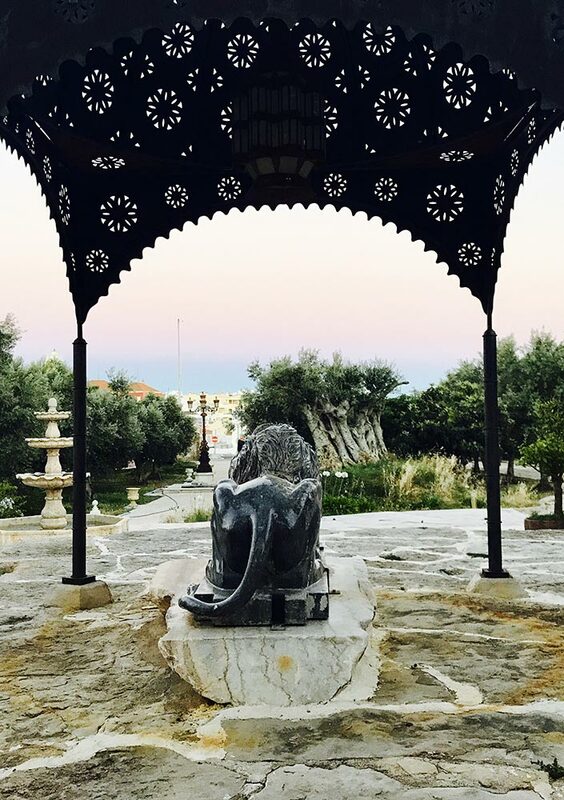 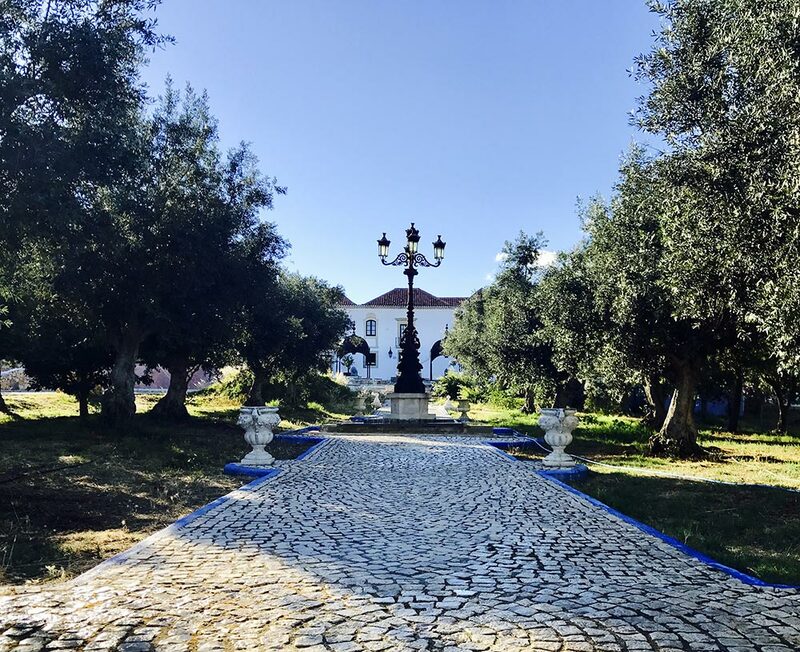 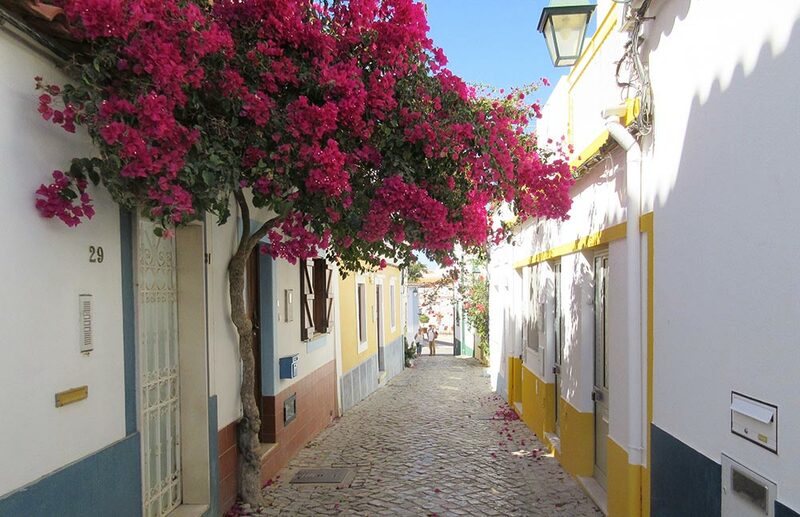 Located in the center of the Algarve coast, the hotel is the perfect spot to discover Algarve beauties.